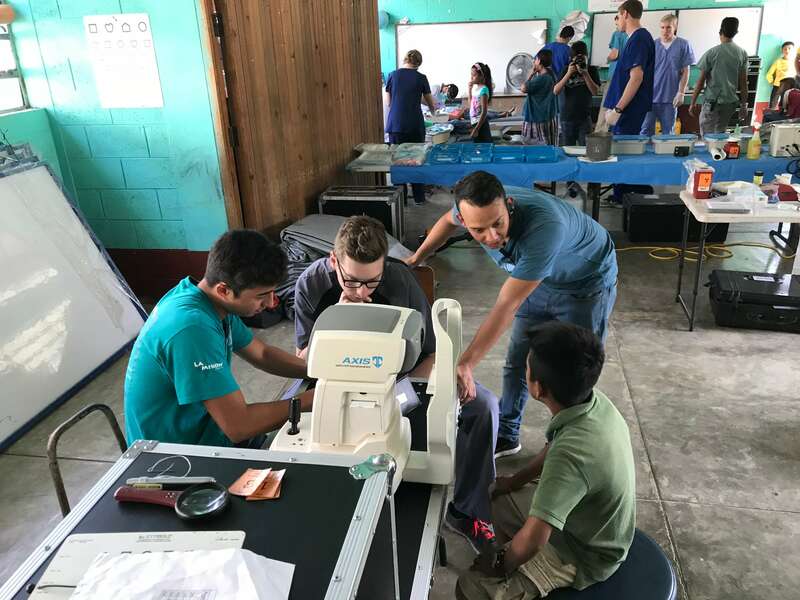 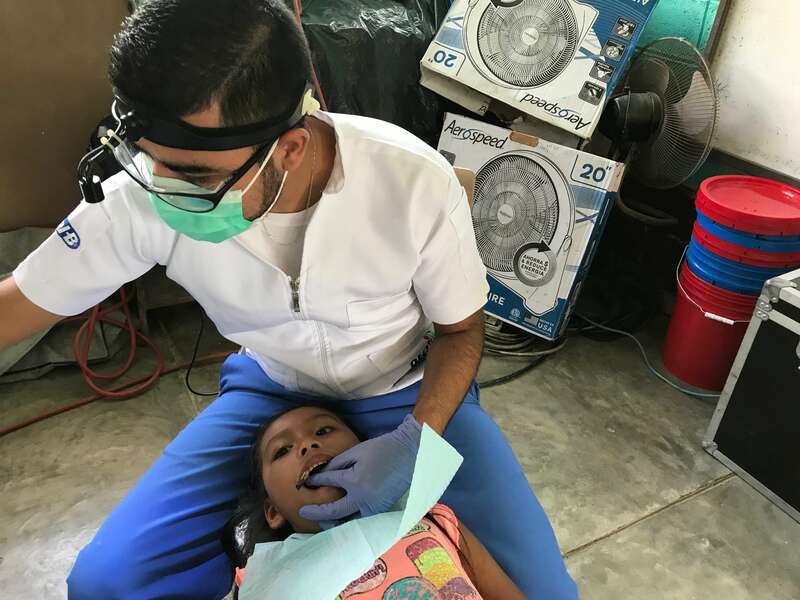 La Mision conducts medical, dental and optical clinics for different towns and remote villages throughout Guatemala. 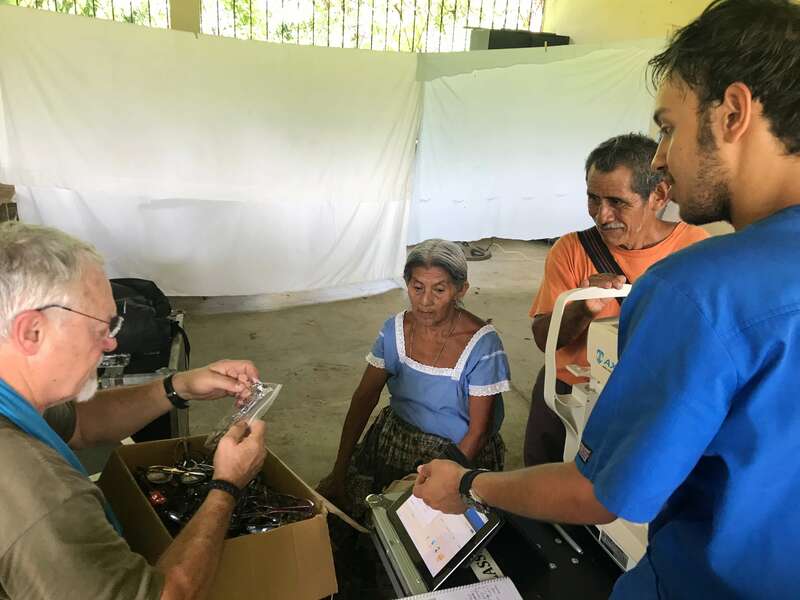 We do not only care for patients in these places, through the clinics, but also train health care promoters on basic health care skills/techniques so that they can then go back to there community and share the knowledge they have learned and care for their communities themesleves.  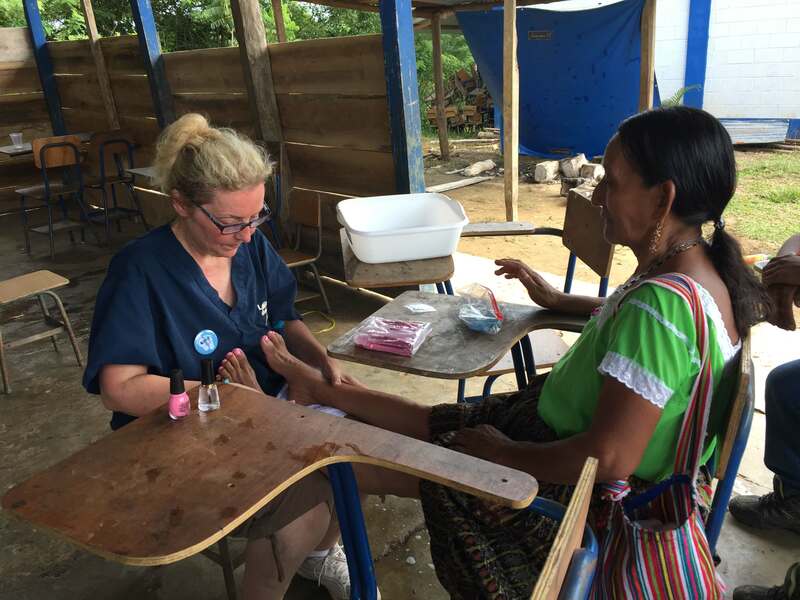 Our “clinic season” is between the months of January and October. 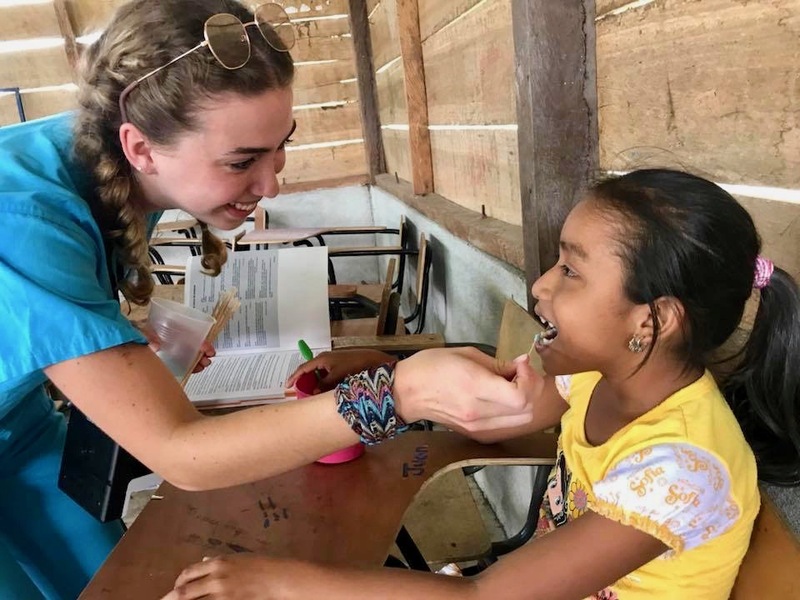 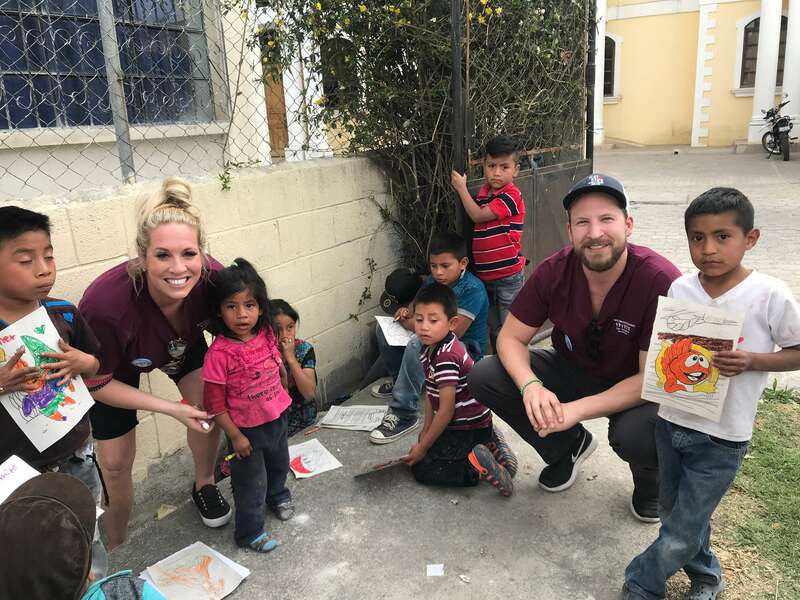 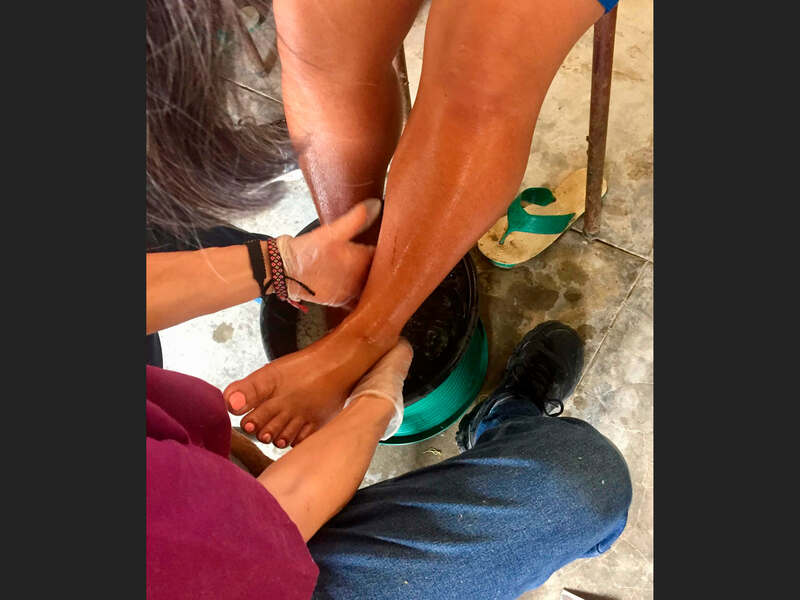 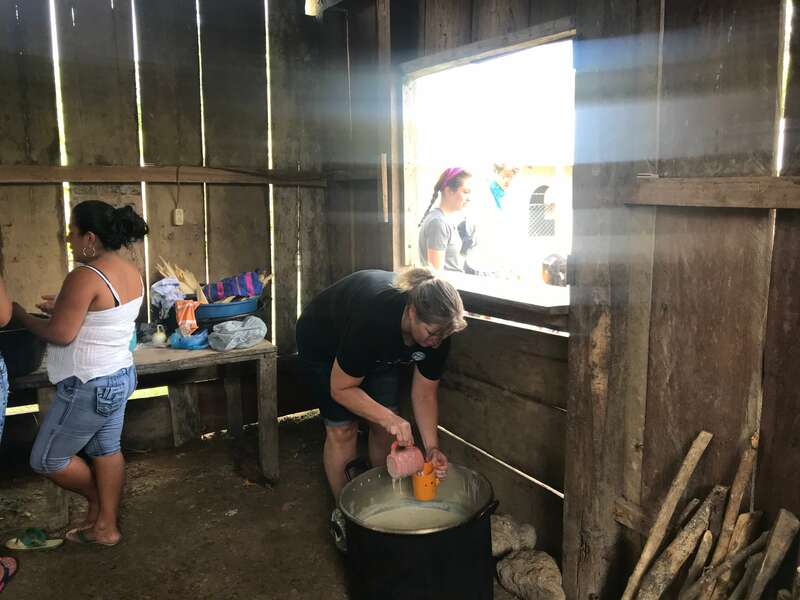 During these months, the staff at La Mision, along with volunteer teams from churches and universities in the United States, visit each town and village location with whom we work at least twice a year. 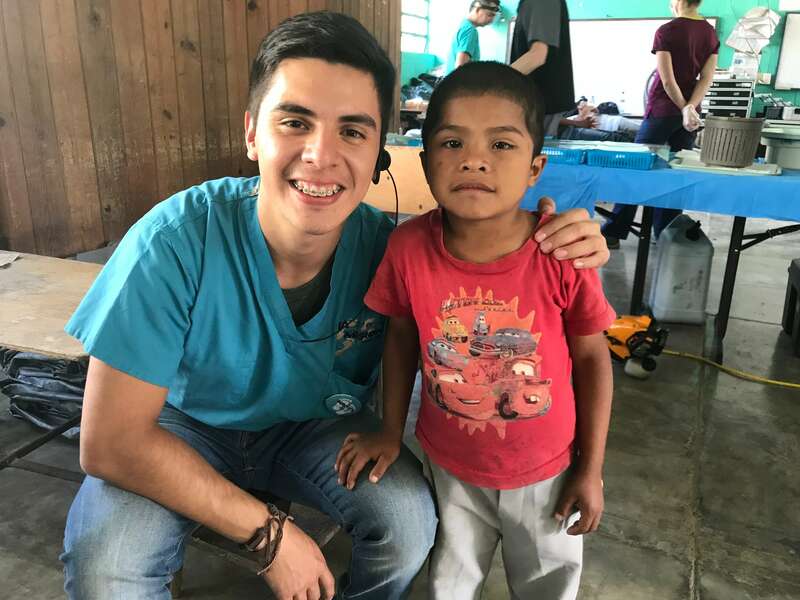 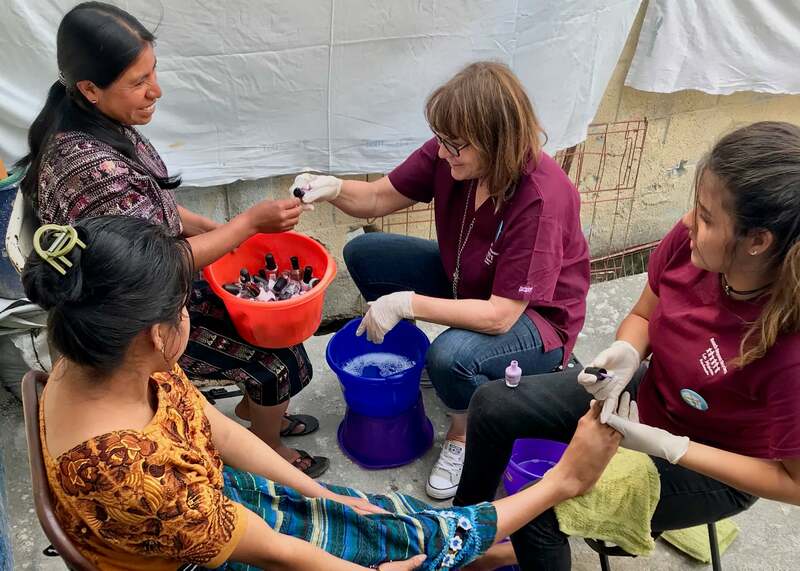 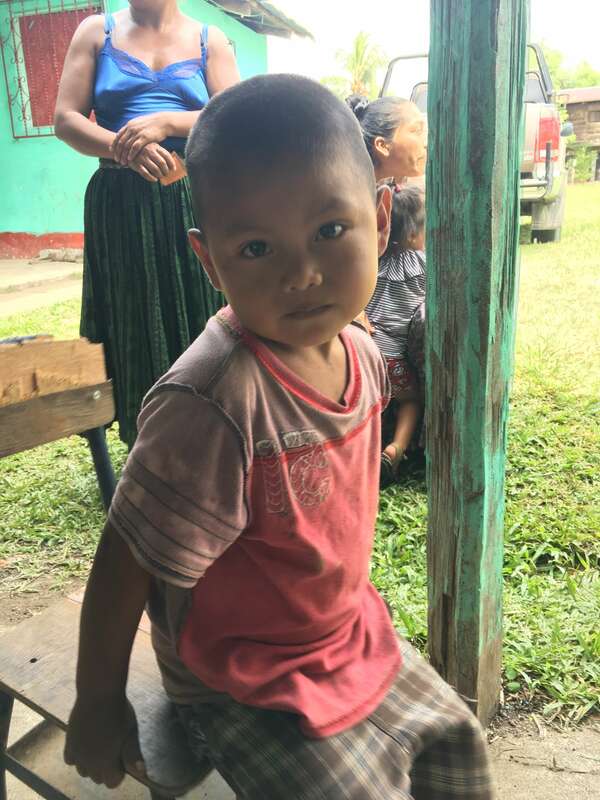 Although a large part of the clinical services occur during clinic season, the La Mision clinical team regularly visits each area throughout the year for follow-up appointments and health care sessions as needed.